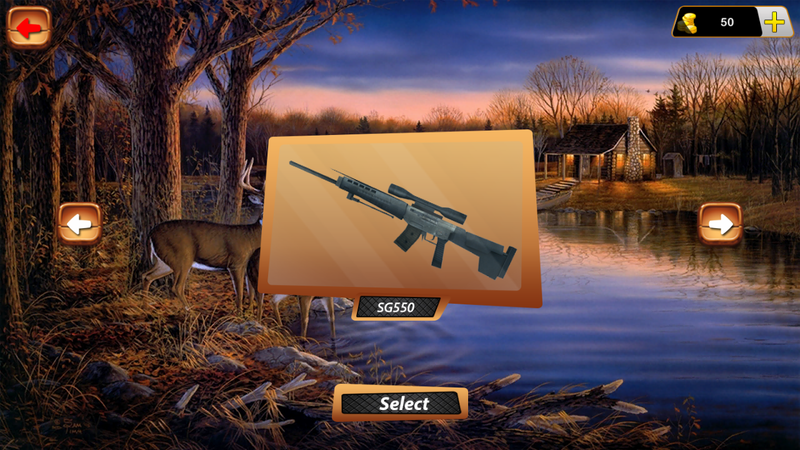 Deer Hunting has never been better; download Deer Hunting - Sniper Shooter today to enjoy the benefits of this insanely entertaining game! 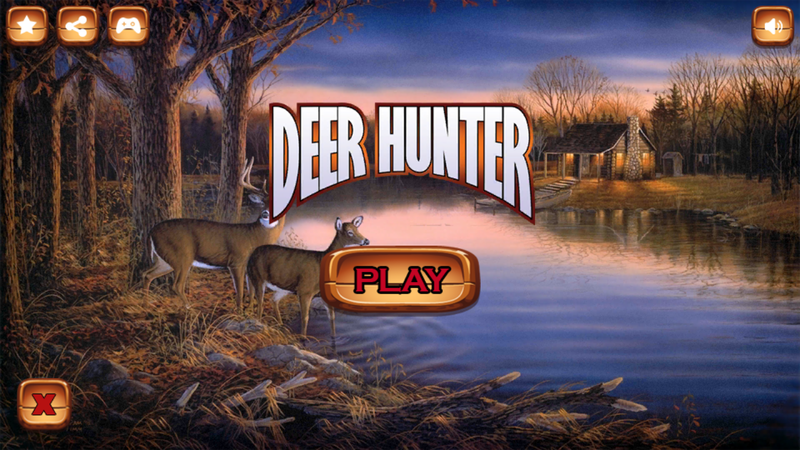 Deer Hunting is available for free downloads on Google Store. This game uses stunning graphics and combines it with the realistic experience of hunting in the wild. If you are a hunter or aspire to be one, this is the shooting game for you. 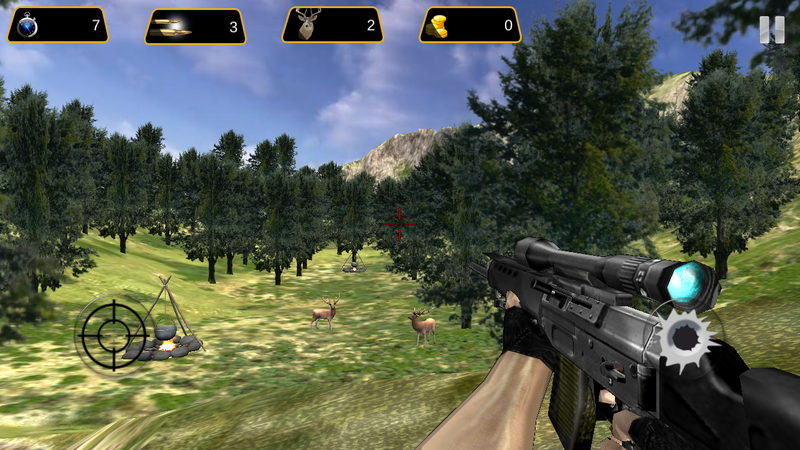 It is not just any simple, fantasy shooting game; this game allows you to shoot deer in a realistic setting, giving you a close up of bloody head shots and live action replay of every kill you make. This lets you fully understand your every move and strategy. The game begins with you choosing a rifle of your own liking from a variety. Each rifle is different in terms of speed, power and accuracy and hence serves a different purpose. Then you get to choose the location where you would like to shoot which vary from dense, wild forests to silent, snowy mountains. As a player, you get to experience killing deer in these highly realistic settings and enjoy the fruits of your hunts. You might think it is quite simple to aim and shoot, however once you start playing the game, do you realize how difficult it is to aim properly and execute that shot. 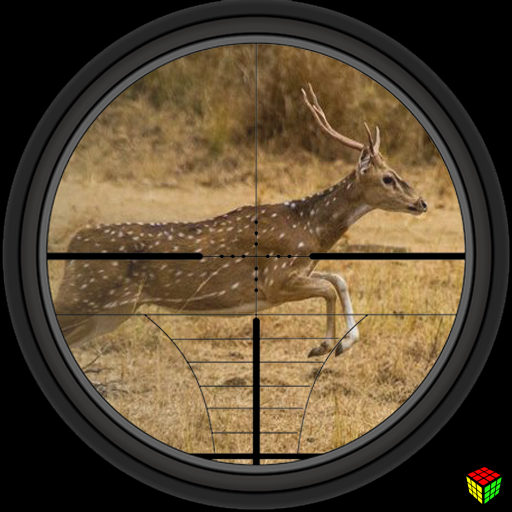 Deer Hunting – Sniper Shooter not only allows you to practice your aim and hone your aiming skills, it also lets you strategist just as you would in real life if you went hunting. Hunting is all about a focused and calm mindset and figuring out when to make the kill. There are different types of kills as well; you want to make a good, clean kill and not a messy, bloody one. 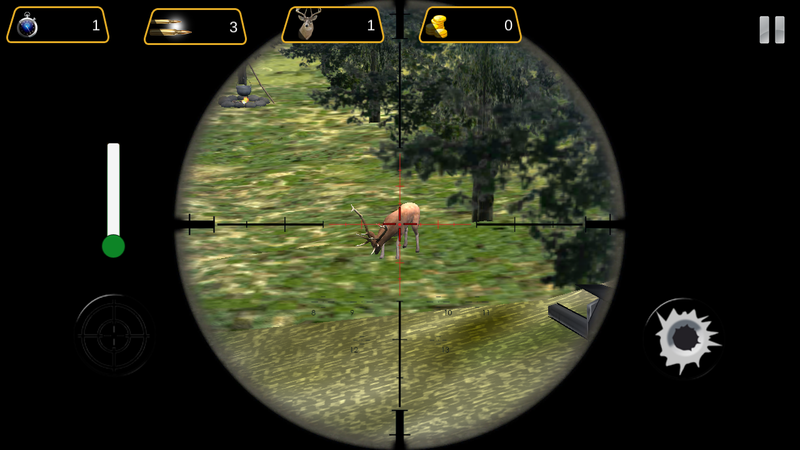 With Deer Hunting – Sniper Shooter, you can see close ups of every kill you make and improve your game. Keep in mind that the game is set in a realistic environment. This means that a wrong shot can and wills care away the deer in front of you. An extremely challenging and mature game, most adults would enjoy this especially since you can play it on your phone. 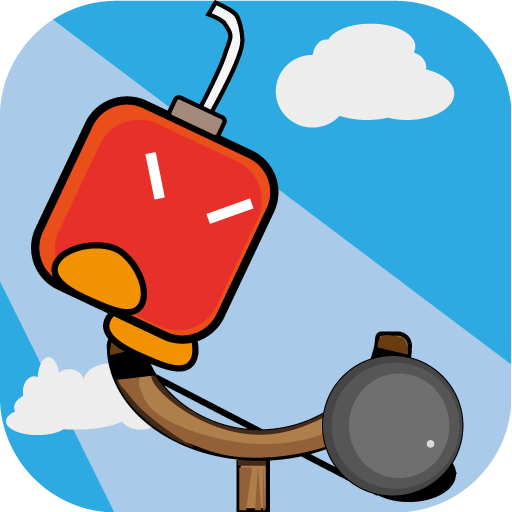 Practice your aim, strategy and shot and get the best kills in this game. Deer Hunting 2017 also gives you close up live action of these kills and a realistic setting in which you have to first find the deer you wish to hunt. Just as in real life, they are hidden behind trees and mountains and are very quick in response. Hence, it is quite difficult and progressively gets tougher. 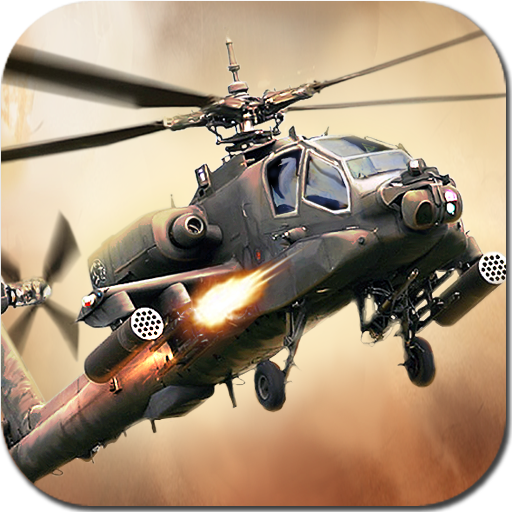 Download Deer Hunting – Sniper Shooter game today to enjoy a first class experience in shooting deer and honing your skills!